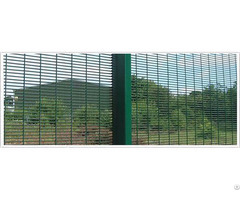 100mesh, 150mesh, 200mesh, 325mesh, 400mesh, 500mesh, 600mesh, 800mesh, 1000mesh, 1250mesh or customize. 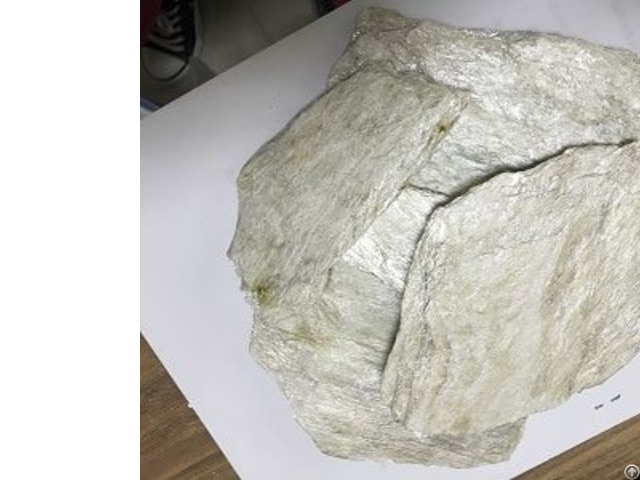 Posted By: Lingshou County Huayuan Mica Co., Ltd.
Business Description: Lingshou County Huayuan Mica Co., Ltd. formerly known as Hebei Huayuan Mica Factory founded in 1988, was established in 2013 at an investment of RMB 8 million Yuan in order to survive and develop in the diversified market competition. The Company is dedicated to exploitation, processing and sales of mica and mica products.And besides mica,we also take advantage of local resources ,our technology and equipment to produce other non-metallic mineral products, such as vermiculite,color sand,quartz sand,calcium powder,barite powder,cenosphere,granite and so on. Lingshou County Huayuan Mica Co., Ltd. is seated in Lingshou County, Shijiazhuang City, Hebei Province, where is among Taihang Mountains and famous for its abundant mineral resources. According to geological prospecting data, the proved reserve of mica in Lingshou County is 1.7 million tons with excellent grade and quality. Lingshou County has been the largest production area of mica in China. As one of the earliest mica mining areas, Lingshou County has become the largest production and export base e of mica in China. Our company is located next to Beijing-Guangzhou and Shijiazhuang-Taiyuan railways, 60km to the north of Shijiazhuang and 30km to the west of the nearest exit at Beijing -Guangzhou Expressway. Therefore, it enjoys very convenient traffic conditions. 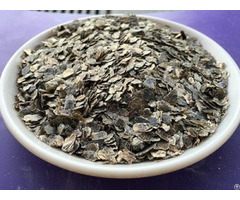 With four wholly-owned subsidiaries, namely Huayuan Muscovite Factory, Huayuan Phlogopite Factory, Huayuan Biotite Factory and Huayuan Wet Ground Mica Factory and over twenty production lines, Lingshou County Huayuan Mica Co., Ltd. is very powerful in both technology and economy. Our company is able to produce and supply mica products over two hundred specifications with annual production of 60 thousand tons, which make our company one of the largest mica mining and processing base in North China. Our products are mainly exported to Japan, South Korea, U.S.A., Australia, Germany, Russia and Taiwan.During past 30 years, the 100% FPY rate has won us popularity and recognition among customers both at domestic and abroad market. In recent years,we have been investing in new plants and equipment for vermiculite,color sand,quartz sand and granite,producing calcium powder,barite powder and cenosphere with existing equipment to expand our business.We are aimed at”broader,further and more specialized” in non-metallic mineral area. Driven by its goals of “Integrity-Centered and Quality First ”, Lingshou County Huayuan Mica Co., Ltd. highly values our company reputation and covenants and participates in international market with first-class quality and services. We warmly welcome visits of our customers for trade negotiation and further cooperation!